Where: De Montfort University, Leicester UK (Room TBC). 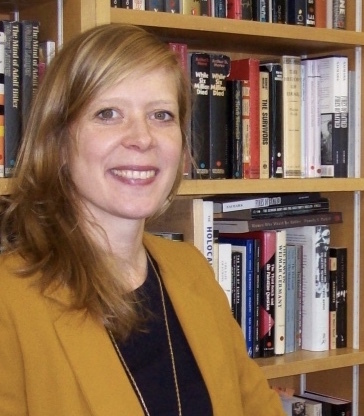 Jennifer Tucker, Associate Professor of History and Science in Society, Wesleyan University (Middletown, Connecticut). ‘Business’ can have many meanings. In the most straightforward sense, it refers to the photographic marketplace, its industry and the commercial relations established among different agents. Some of these actors, such as studios and companies of the like of Kodak and Ilford, are specifically photographic and have featured prominently in histories of photography. 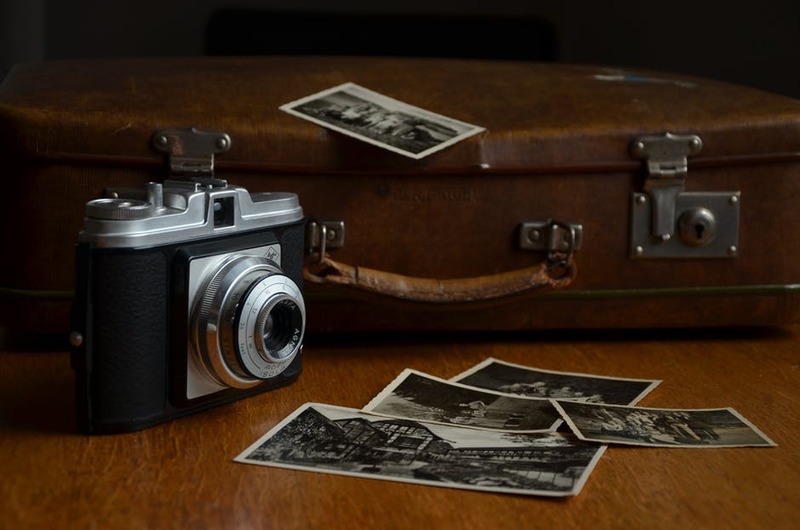 But the photographic business also depends on other social, cultural and economic agents like chemical supply companies, image brokers, content providers, commissioning editors, advertising campaign managers and digitization officers, among others. Especially since the beginning of the 21st century, historians have begun to pay attention to the broader implications of what one might call ‘the business of photography’. In this sense, it is not only about commerce and trade, but also about visual and material economies, where photography and the many worlds and people it affects directly or indirectly negotiate, define or transform social, cultural, political, scientific, and other ideological environments as well as values. 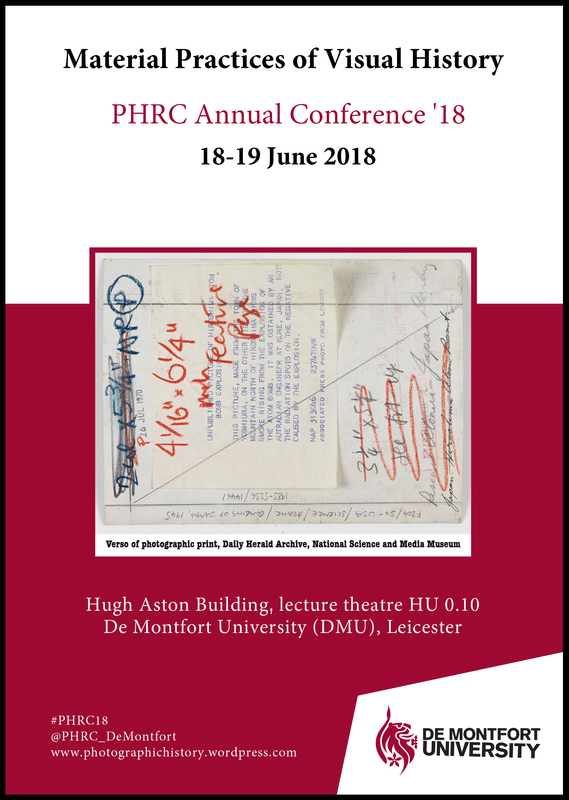 Abstracts of no more than 300 words should be sent to phrc@dmu.ac.uk no later than Friday, the 25th of January 2019. Dr Gil Pasternak of De Montfort University Leicester (DMU) has secured a grant of over £500,000 for a project exploring the role of digital media in defining cultural heritage. 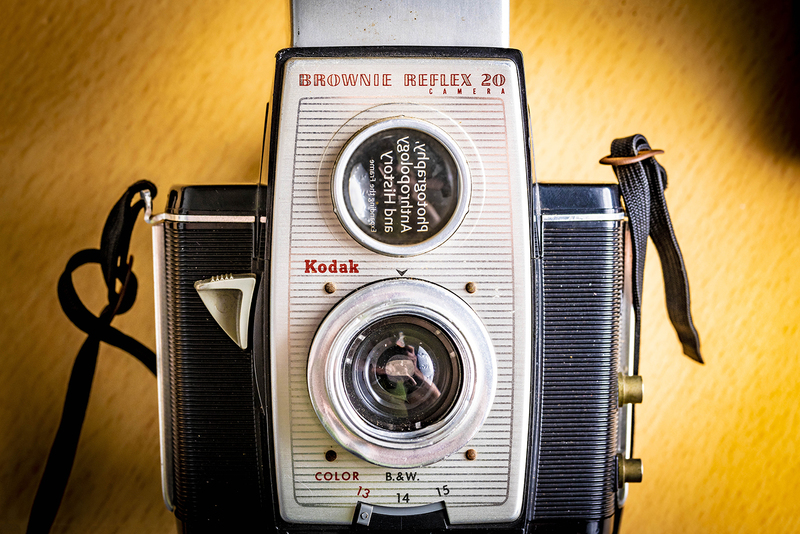 Dr Pasternak, Senior Research Fellow in Photographic History, will lead the DigiCONFLICT research consortium consisting of a team of researchers from DMU, the Institute of Art of the Polish Academy of Sciences and Linköping University in Sweden. The grant was awarded by the Joint Programming Initiative on Cultural Heritage (JPICH), which is part of the European Commission, and fits with the European Union’s Year of Cultural Heritage taking place during 2018. The project will run between 2018 and 2021 to explore how national and ethnic communities around the world have used digital heritage to define and preserve their cultural assets and sense of morality. With their research mainly considering case studies from Sweden, Israel and Poland, the three partner institutions will focus on oral history, multimedia museums and photography as the most commonly used media employed in digital heritage. They will also commission other scholars, curators, archivists, digitisation officers and librarians from around the world to write related essays to give the project a bigger spread of data. “We will be looking into the realities that have been established around digitisation and digitalisation practices,” Dr Pasternak explained. “Digital heritage has largely become a lynchpin of educational and ideological efforts. As such it allows us to explore how established nations, culturally diverse societies and ethnic minorities transform around its making and dissemination. Originally from Israel, now British, and of Jewish and Polish heritage, Dr Pasternak feels the subject matter of the project is of significance to individuals and societies alike. But he also believes that the current global interest in the impact of politics on national and personal identities makes this the perfect time to embark on this project. He said: “At the moment we are living in a time when it is plainly visible how culture and cultural differences have become key political benefits as well as challenges in many countries. “We will be looking into the way that majority and minority communities turn to digital heritage in order to claim and reshape spaces, histories and various social rights. Dr Pasternak believes that this research project will be of great scholarly and social use and that it links directly to DMU’s research strategy, which aims to focus on research with a strong societal impact. He added: “This project is of great significance and importance because digital heritage now has immense influence on the way people learn about themselves and about each other. Inasmuch as it can help build bridges between cultures, it may as well be used to marginalise, even destroy others. “It’s incredibly tough to secure a grant in arts and humanities nowadays, let alone a large grant like this. The DigiCONFLICT consortium and I consider it a great achievement to have been awarded this grant. Open to all – just turn up! 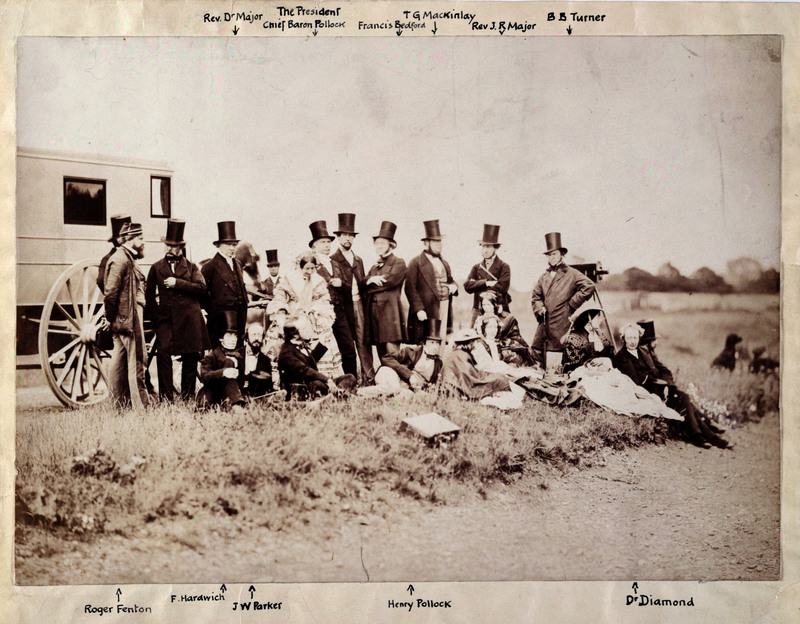 The Photographic Society summer outing, Hampton Court, 1856. © Royal Photographic Society/National Museum of Science & Media / Science & Society Picture Library. Based on the early stages of a new research project, in this paper Michael Pritchard will look at the formation of the first photographic societies and, using the example of the Photographic Society [of London], the predecessor of the Royal Photographic Society, he will examine its activities and assess their impact and sets them within the wider context of British photography up to c1914. How does clothing become fashion? To what extent does a consensual mode of dress emerge within a heterogeneous migrant society? How can clothing become political and to what extent can it express power relations? And which role does visual culture and photography play in communicating and enforcing changing clothing ideals? These questions lie at the core of Dr Svenja Bethke’s research project Clothing, fashion and nation building in the ‘Land of Israel’, that has been awarded a Marie Curie Individual Fellowship by the European Commission. During the period of the fellowiship Dr Bethke will be hosted at the Hebrew University (Jerusalem), the Yad Ben Zvi Institute (Jerusalem) and also in the PHRC at De Montfort University, where Dr Bethke will work closely with Senior Research Fellow in Photographic History Dr Gil Pasternak. Taking the ‘Land of Israel’ as a case study, Dr Bethke argues that investigating clothing, fashion and aesthetic perceptions brings to the fore the agency of migrant groups and adds a personal dimension to the history of nation building. Focusing on the period from the 1880s, when large-scale migration began, until the foundation of the Israeli state in 1948, Dr Bethke will investigate how Eastern European and German Jewish immigrants expressed social, cultural and political belonging through clothing and to what extent they were able to enforce their ideologies in the course of nation building. Dr Bethke ask to what extent the immigrants influenced each other in developing a specific mode of dress, and how they referenced the socio-cultural and political practices of their countries of origin, as well as the clothing of Arab people and the Ottoman and British occupying authorities. With an unprecedented focus on gender and visual materials, Dr Bethke will draw from collections preserved by 15 archives in Israel, Poland and England, and 6 Israeli, German, American and Russian databases. The project will analyse private and public photographs and posters, and contextualise them against an assessment of written material and oral history interviews. The three months of secondment at the PHRC under the supervision of Dr Gil Pasternak will enhance Dr Bethke’s methodological skills in the analysis of historical photographs. Through this highly interdisciplinary training, Dr Bethke aims to develop a new methodology that will integrate approaches from fashion history and visual culture into the history of nation building to shed light on the processes of negotiation and power struggles on the micro level of a community. In times of mass migration, economic exploitation and global mobility, the project will contribute to an understanding of aesthetic perceptions, dress and beauty ideals as an expression of power, integration and exclusion. PH.113A-1891; 666-1890, Photograph. 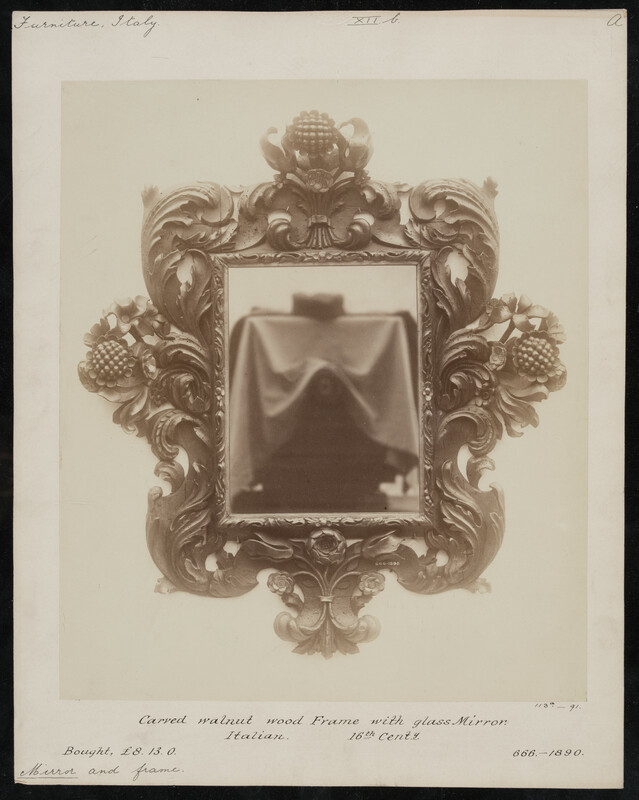 Carved walnut wood frame with glass mirror; Photograph by Isabel Agnes Cowper (1826-1911). Carved walnut wood frame with glass mirror, Italian, 16th century, albumen print, ca. 1891. South Kensington Museum 1890-1891. This seminar paper will locate the career of 19th century institutional photographer Isabel Agnes Cowper within the history of the photography and the institutional history of the South Kensington Museum (now the Victoria and Albert Museum). It will present the biographical details I have uncovered to date, and will identify other 19th century female professional photographers from whom the SKM acquired photographs. It will examine the challenges involved in identifying and researching material culture produced by women and will suggest a multidisciplinary research approach that acknowledges the multiple strands of photography’s history. In 1989, exhibitions of photography were staged around the world to mark 150 years since the announcement of the medium. 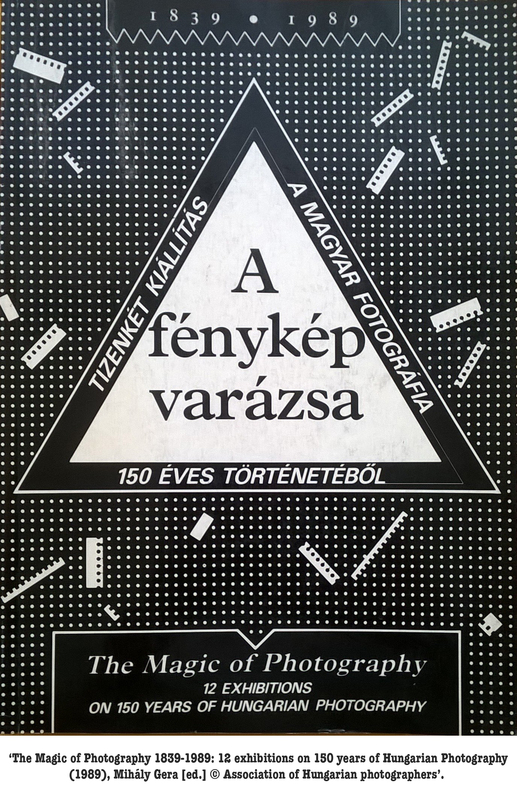 In Hungary, the commemorations comprised twelve exhibitions staged in Budapest and collectively titled ‘the month of photography’. These events came at a poignant moment culturally, socially and politically. This paper aims to use the anniversary celebrations as a case study through which to understand photography’s place and purpose in Hungary’s broader socio-cultural landscape. It interprets the 1989 events as a lens into the Communist past and a forebear of the Democratic future, exploring how photography was posited within the framework of this political change.